FIXER UPPER!!!!! 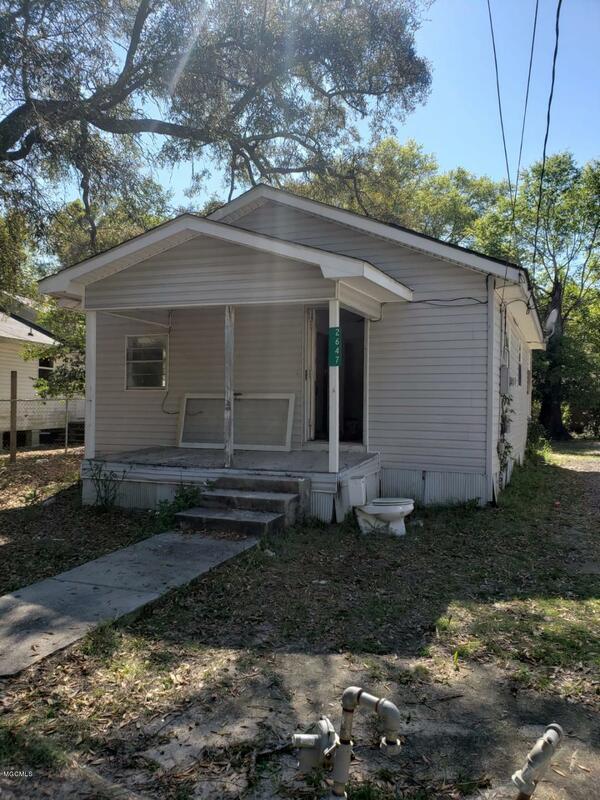 This house Could be a great home or Investment property. Home needs TLC. Seller will NOT complete any repairs to the subject property. The property is sold AS-IS WHERE-IS CASH ONLY. Priced to Sell!!! !